Following the ‘Baste’ meme posted the other day, Lindsay Rae wrote this awesome song for it! ’bout that baste, no frying. And all the right stuffing up in those bird’s parts. When there’s gravy on the top! So if that’s what you’re grabbing, then go ahead and hit the bar. I think you’re gonna need a nap. 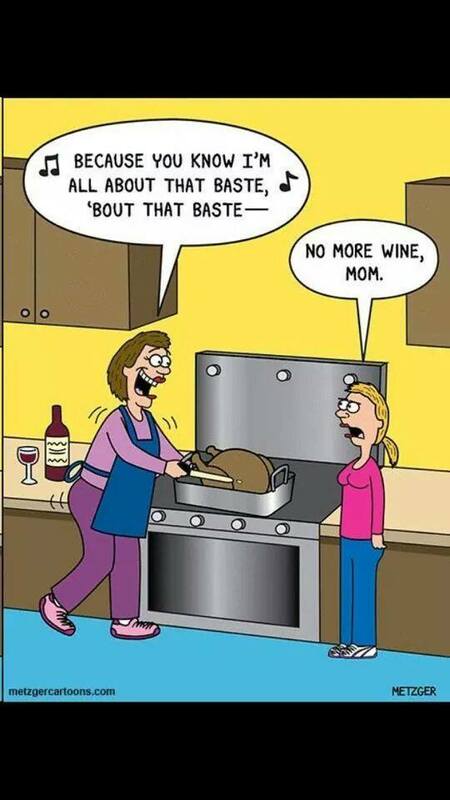 I’m all about that baste!